I spoke with BBC Radio Foyle on Thursday afternoon, just after the Organization for Prohibition of Chemical Weapons confirmed the UK’s finding that a Novichok-class nerve agent — developed in the Soviet Union from the 1980s — was used in the assassination attempt against former spy Sergey Skripal and his daughter Yulia. The discussion reviewed the report on the attack in Salisbury in southern England on March 4. It says that Stage 1, countering initial disinformation by Russia denying Novichok, is now completed. However, Stage 2 — establishing whether Russian officials were involved in the attack — remains to determined from UK intelligence. 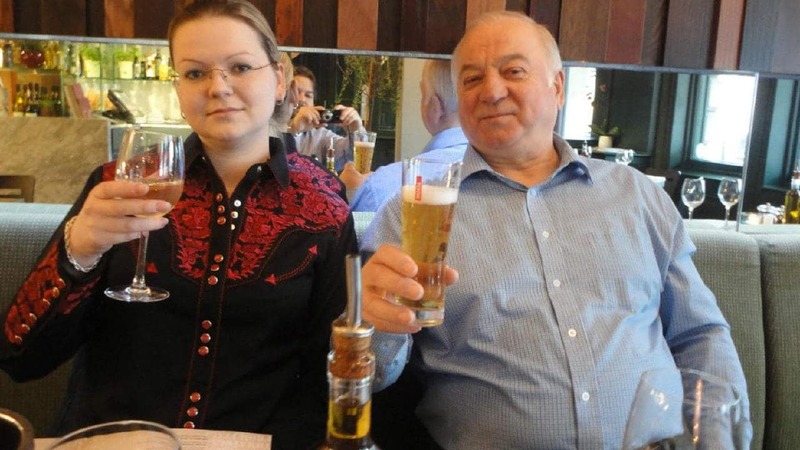 The assessment has now been complemented by the publication of a UK dossier on Friday, which assesses that Russia tested the use of door handles as a way of delivering nerve agents and targeted the e-mail accounts of Sergei Skripal and his daughter Yulia since at least 2013. The intelligence is contained in a letter from UK National Security Advisor Mark Sedwill to NATO Secretary General Jens Stoltenberg.